At Caldwell Insurance, we're focused on you. Caldwell Insurance is independently owned and locally operated to handle your insurance needs. We focus on Royse City and offer affordable and reliable insurance choices all across Texas. 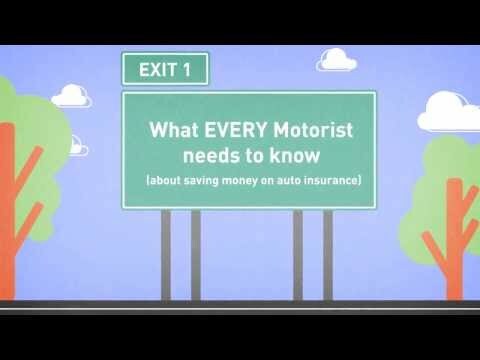 The Insurance Information Institute explains how you can control your auto coverage premiums. We now have a mobile app to better serve you. Get it today!